Google recently announced their new Nexus smartphones, the Google Nexus 5X and Google Nexus 6P and now we have more details on the release date of the 5X. 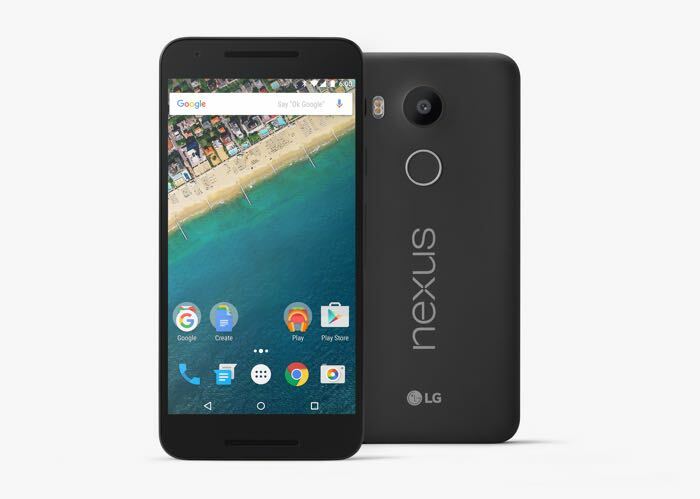 Both the Nexus 6P and Nexus 5X are currently up for pre-order and now it looks like the 5X will launch on the 22nd of October, we previously heard it would launch in the UK on the 19th. Google is now showing a shipping date for the 5X on their Google Store of the 22nd of October, this is apparently only for the black and white versions of the handset. As a reminder the handset comes with a 5.2 inch Full HD display with a resolution of 120 x 1080 and features a hexa-core Qualcomm Snapdragon 808 processor plus 2GB of RAM. Other specifications on the handset include a choice of 16GB or 32GB of built in storage and the device comes with Android 6.0 Marshmallow. The handset features a 5 megapixel camera with a F2.0 aperture up front and on the back there is a 12.3 megapixel camera with an F2.0 aperture, it also has a 2700 mAh non removable battery.